The first repair care for damaged, irritated, non-oozing skin that accompanies every stage of epidermal reconstruction. 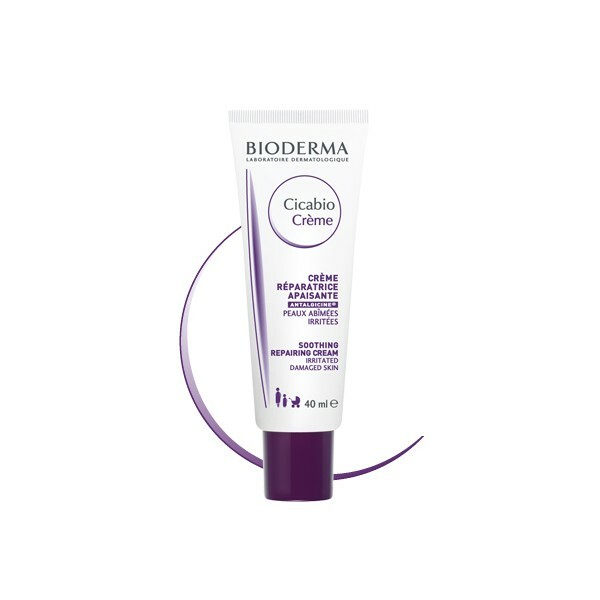 • Cicabio Crème targets every stage of skin reconstruction to promote perfectly restored skin. • The synergetic combination of Resveratrol and Copper promotes high-quality skin regeneration. • The Copper-Zinc complex prevents bacterial proliferation. • Hyaluronic acid, a major skin component recognised for its regenerating capacity, provides optimal moisturising. 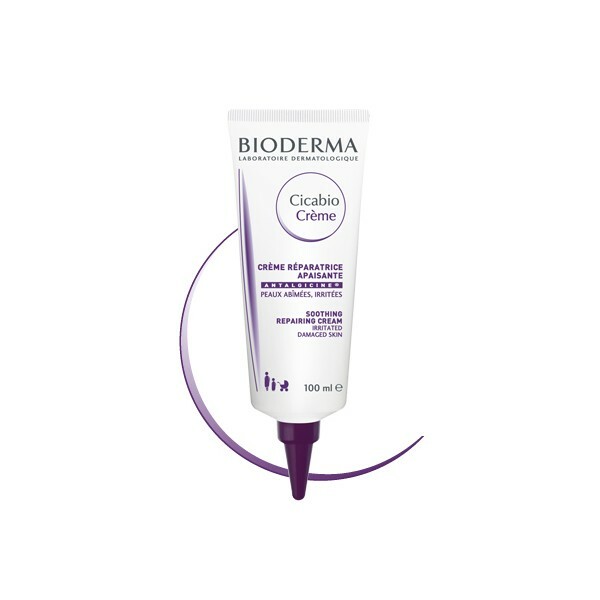 • Cicabio Crème's Antalgicine® Complex, a BIODERMA innovation, rapidly relieves the sensation of discomfort and reduces the urge to scratch. • The patented natural D.A.F. complex (Dermatological Advanced Formulation) increases the skin's tolerance threshold. 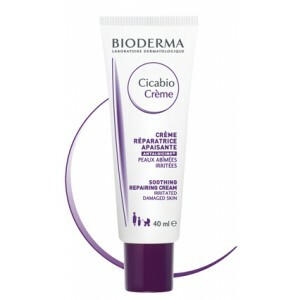 • Apply a thick layer of Cicabio Cream on the damaged area, after cleansing and drying. • Use twice a day until the skin is completely repaired. • Cicabio Cream can be used on both face and body. • Cicabio Cream is suitable for adults and children. • Cicabio Cream should not be used on internal mucous membranes or on bleeding lesions.